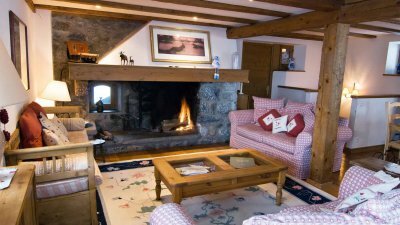 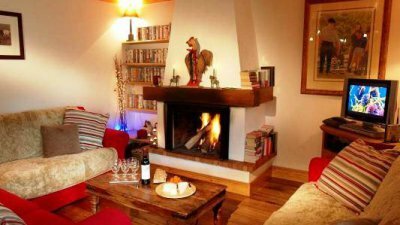 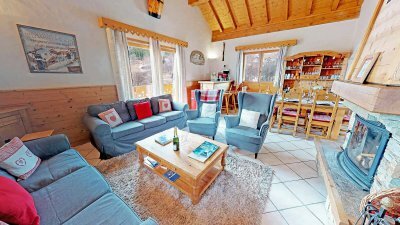 3 bedroom Apartment Annabel, situated in the same building as Apartment Silvana in Meribel Morel, this super chalet-apartment provides fantastic accommodation for groups of six people. 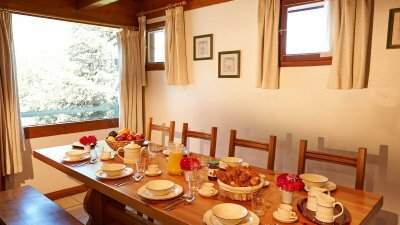 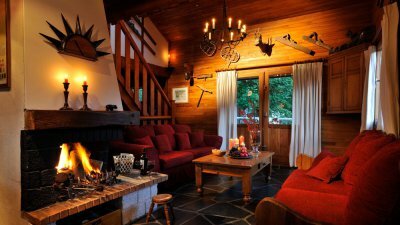 Traditional freestanding & private Chalet accommodating 6-8 people. 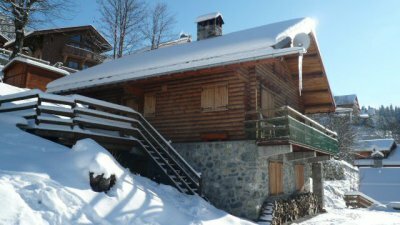 Situated in the oldest part of the town, the centre of town is a mere 10 minute stroll, while there is just a short uphill walk to reach the Morel chairlift. 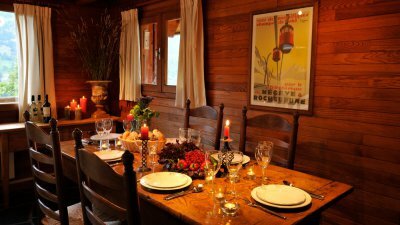 The free ski bus also stops nearby. 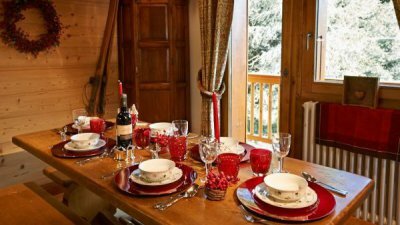 An impressive 8-person chalet, conveniently located just 8-minutes’ walk from the centre of town. 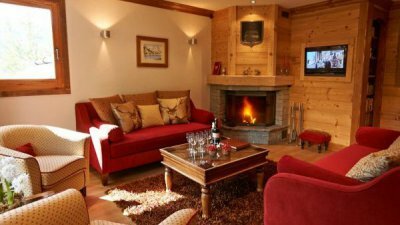 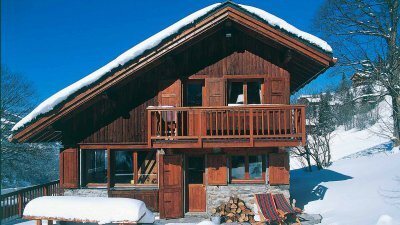 This chalet is a perfect fit for those seeking a warm and contemporary accommodation in a fantastic location. 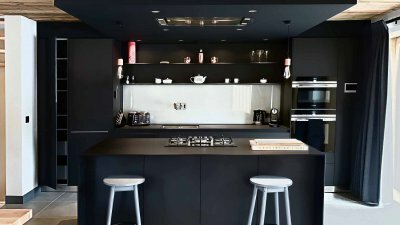 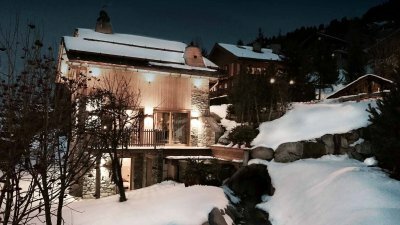 Spacious duplex apartment for 8-10 people, nestled in the exclusive Belvedere area of Meribel, close to the Rond Point, Chalet Chanteclair A accommodates 8-10. 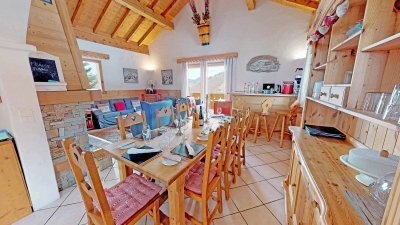 Ski in ski out with impressive views towards Mont Vallon and Tougnette. 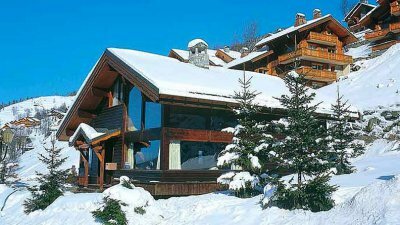 This super chalet is positioned well for the resort centre, just at the start of the one way system which winds round the village itself. 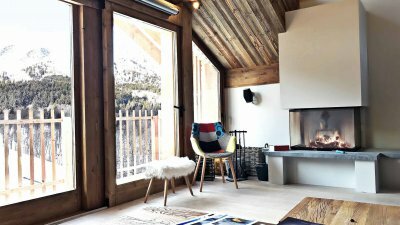 It boasts magnificent huge windows from which to enjoy fantastic views and the living room has an open log fire and comfortable sofa seating meaning a well earned rest can be enjoyed after a hard day on the piste. 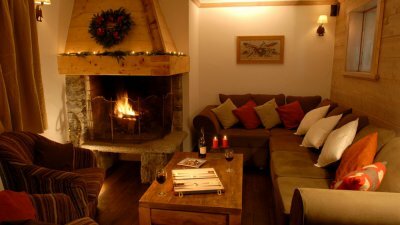 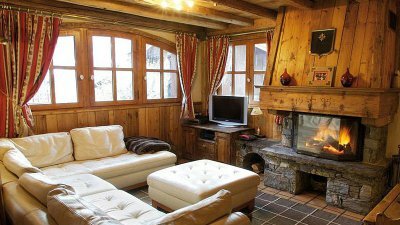 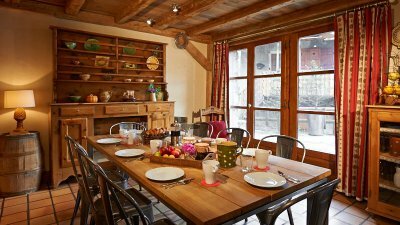 Traditionally built in the Savoyard style, Chalet Sabaudia is tucked away in the Morel area of Meribel just behind the popular restaurant Chez Kiki. 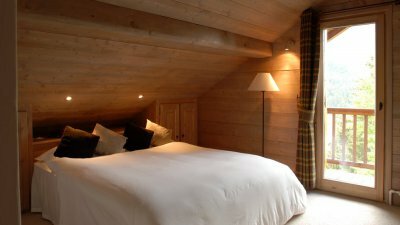 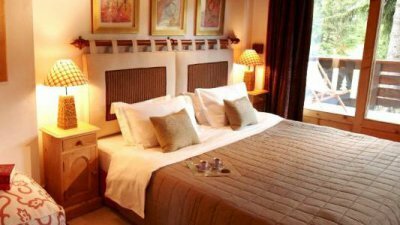 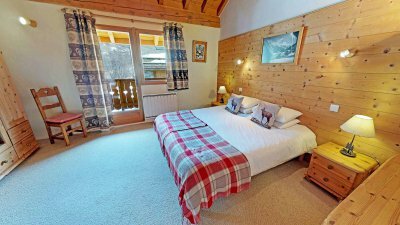 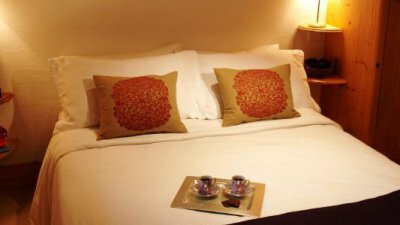 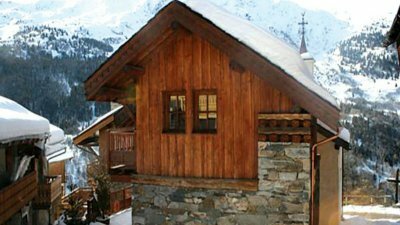 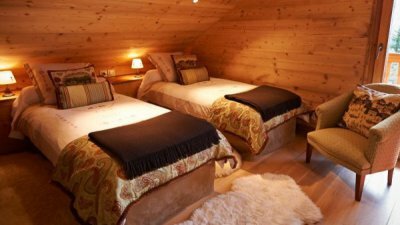 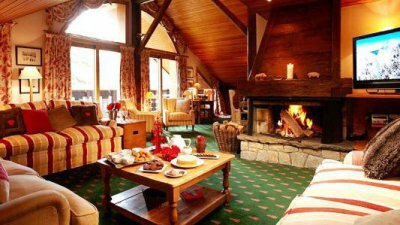 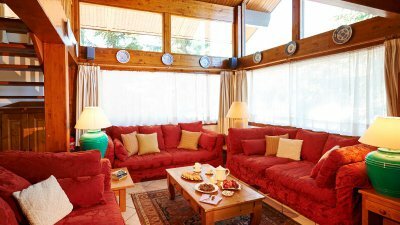 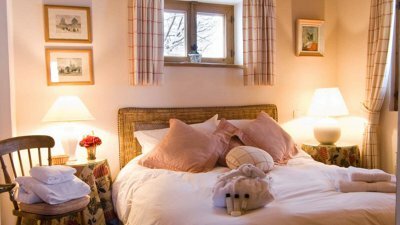 The chalet is set out over three floors and is designed for comfort. 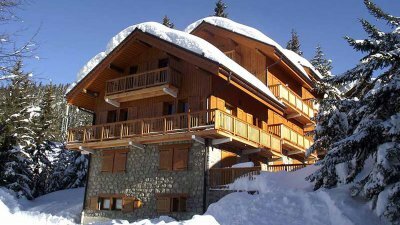 A short walk from the Morel chairlift, you are quickly connected to the whole 3 valleys ski area. 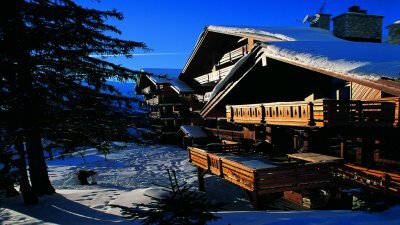 One of only a select few chalets in Meribel that is genuinely ski in/ski out. Begin your day by simply walking out of the boot room (equipped with boot warmers) and sliding down to the Chaudanne to catch the first lift of the day!